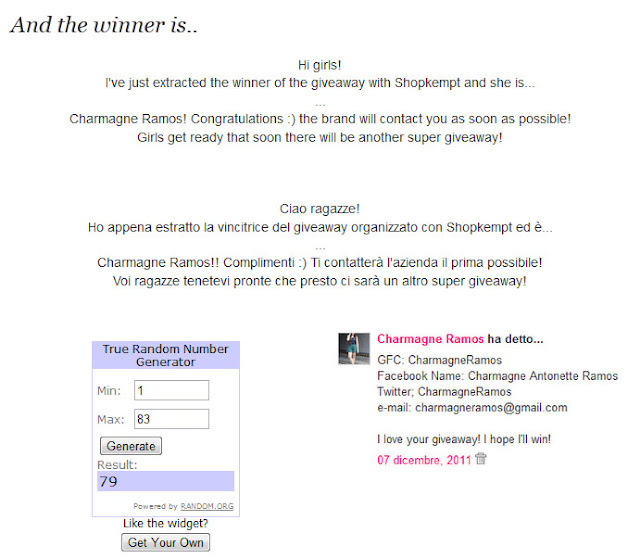 When I was browsing my Twitter Timeline, I saw this tweet of Ms. Larissa Guerrini (Fashion Blogger) about her blog giveaway. 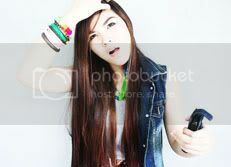 by the way, thanks for the visit to our blog. Thank you again for following it. We are now following you thru GFC, Bloglovin', Tumblr and LIKED you Facebook page.